As expected from one of the best all-rounders under PHP 10K, the cameras found on the OPPO A83 are fantastic for the price. But recently, Infinix launched the Hot S3, a more affordable smartphone who aims to beat the cameras of OPPO A83 with better specs on paper. On paper, it is clear that the Hot S3 is way ahead. Its 13MP camera has the wider f/2.0 aperture size versus A83's 13MP snapper with f/2.2 aperture. In front, the 20MP f/2.0 snapper of the Hot S3 is way bigger than A83's 8MP f/2.2 selfie shooter even if it has A.I. Beauty Recognition Technology. Moreover, the Hot S3 has a dual tone LED flash which is brighter than the screen flash of OPPO. But, actual performance matters. 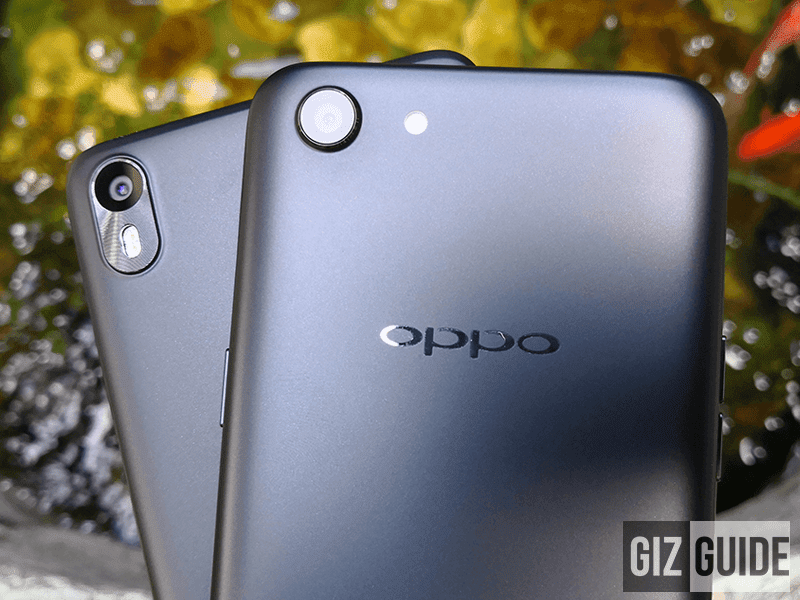 Let's see if the cameras of the Infinix Hot S3 can really outperform the OPPO A83. The score is 5 to 2 in favor of the OPPO A83. For PHP 2 to 4K less, the Infinix Hot S3 is a good alternative which can also shoot decent snaps and selfies. However, if you can stretch your budget to PHP 10K, the OPPO A83 is still the better overall camera phone.